For tourists and locals, Bangkok is a shopping bliss with numerous night markets, countless bargain stores and up market malls. If you fancy for a shopping binge (aside from Chatuchak Market, Siam Paragon, Gaysorn Mall and Patpong market that I have previously posted) you might want to check out some of these places. 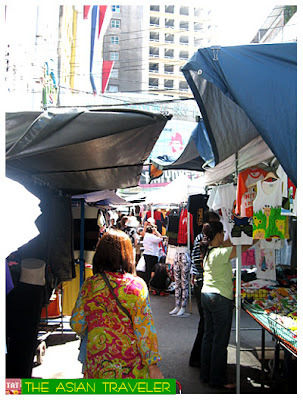 PRATUNAM MARKET is one of the largest wholesale clothing market and also known as the oldest markets in Bangkok. 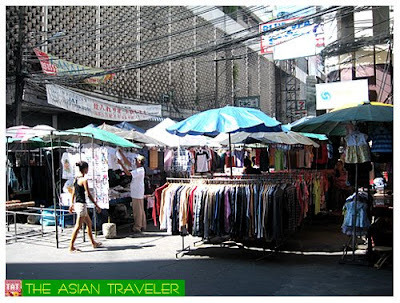 These are complex of countless stalls along the main roads that offers bargain prices for all kinds of clothing apparel, fashion accessories, shoes, watches, fancy jewelry, belts, luggage, t-shirts, bags and some counterfeits of international luxury fashion brands. If you delve thoroughly into the area you'll discover something quite unexpected, there are several hidden air-conditioned stores that offer locally made apparels. Great prices if you bargain. You can buy things in wholesale provided you buy 6 or more. But don't expect much of the quality. This place is always crowded with shoppers. 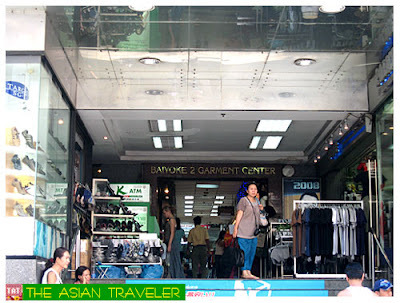 Baiyoke 1 and Baiyoke 2 Garment Centers are located in Pratunam that houses retail and wholesale stores. Further along is a modern air-conditioned retail and wholesale shopping mall - The Platinum Fashion Mall that specializes generally to women and children's ready to wear clothing, shoes and bags. But most dresses come mostly for regular sizes and for petite women. 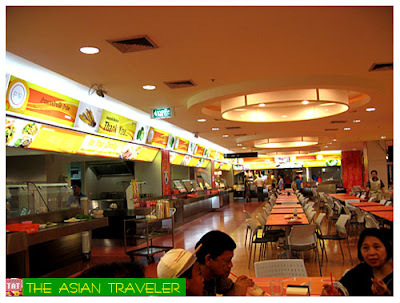 There's a huge food court on the upper floor serving set meals, rice plates, noodles and snacks. Prices are very reasonable. If you prefer for a finger licking fried chicken there's KFC, a Western fast food chain in the area. 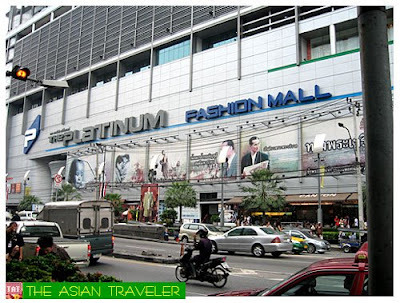 The Platinum Shopping Mall is located on the busy Phetchaburi Road, across to Amari Watergate Hotel and Pratunam market. 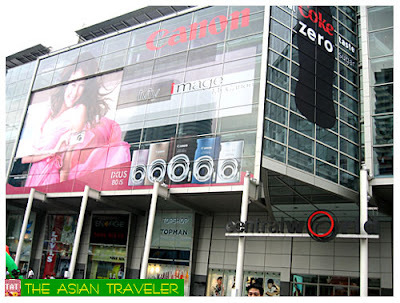 There are also other shopping centers like Central World Plaza formerly The World Trade Center located Rajdamri Road. 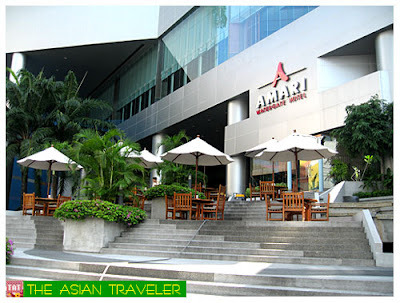 It is the largest shopping mall in Southeast Asia offering dining, shopping and entertainment. The huge outdoor activity area is often crowded with locals and tourists. You may get a Tourist Privilege Card at Information Counter located on the first floor, central court zone. Central World Plaza has two main anchors; Isetan and Zen. 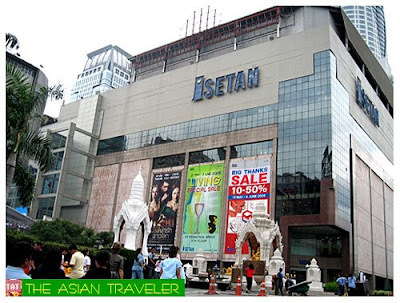 Isetan is a Japanese department store with merchandise ranges from apparel to domestic goods. 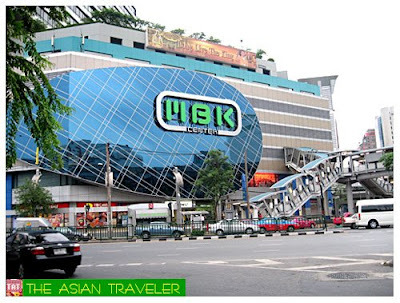 Another shopping mall that we visited was MBK (MahBoonKrong) located at Pathum Wan district. This mall is predominantly known for electronic goods particulary mobile phones and accessories which is located on the fourth floor. This building has eight floors. I'm not a shopper, except for the Gourmet shops... and I've a bad feeling on the Paragon, as it destryoed my favourite Bangkok hotel! 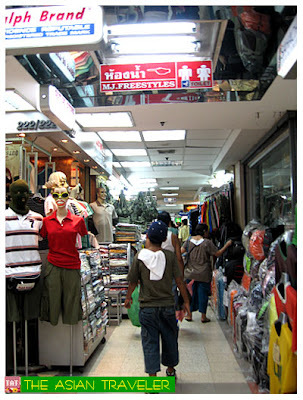 I Loved going down those backstreet malls in Bangkok. You never knew what you'd find - maybe Ronald McDonald with a big smile. Crazy shopping. Aaagghh... Bangkok is heaven for bargain shopper like me! Hahaha! 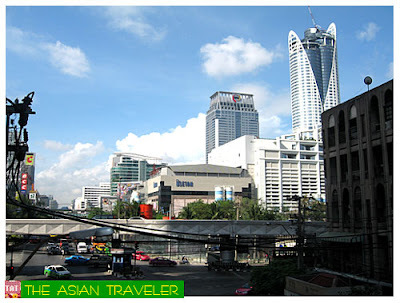 Central world is too expensive for a poor traveler like me! Hahaha! The Asian City of Angels rivals her sister city of Los Angeles when it comes to being a shopping mecca. 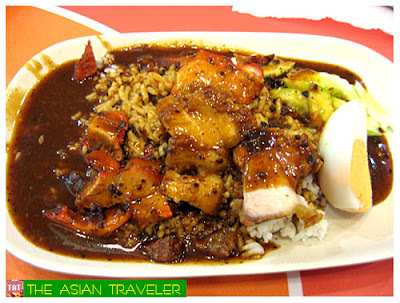 The only difference is that the Asian one is much cheaper. I'm with you on MBK....sigh. Each and every open market has it's own distinct style.